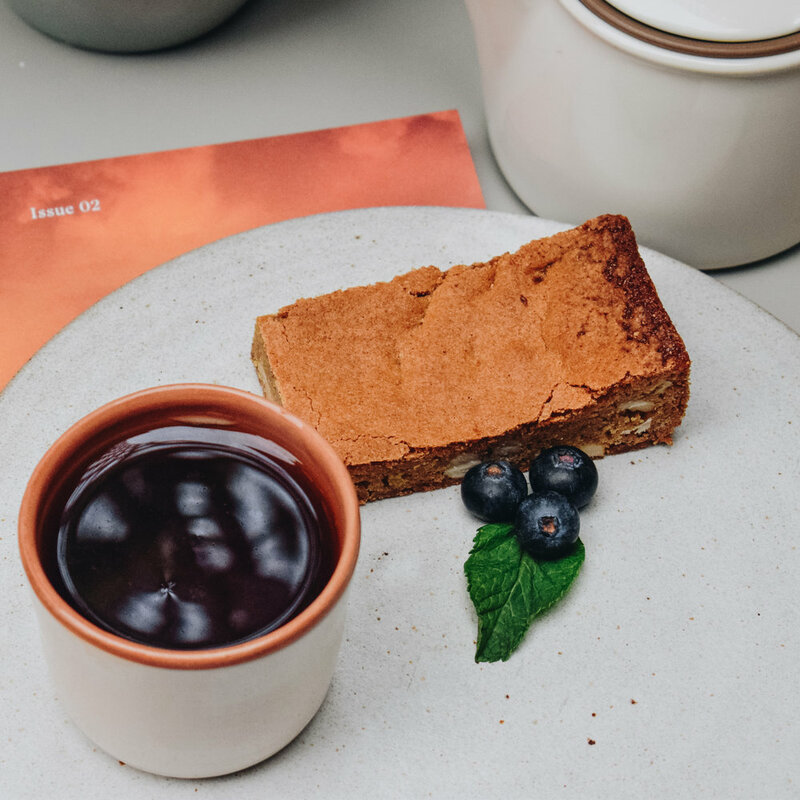 The Common E2 is a friendly little independent coffee and brunch oasis in Bethnal Green away from Bethnal Green Road Cafes, we've got our own little courtyard and a dedicated team making delightful brunch, lunch, coffees and cakes. Check out our instagram @TheCommonE2 to get an idea of who we are and what we do! We are looking for a creative, friendly and hardworking chef who is keen to learn under the guidance of our head chef. You will be working in an assistant role to the head chef supporting him some days and working unassisted others days. You must be available to work most weekends. Responsibilities include cooking during service, preparation, stock ordering, stock flow management, kitchen organisation and contributing to / creating the daily lunch menu. We are offering 35-40 hours per week in a full time capacity. No evening work required. Starting hourly rate is £10 an hour. If you are interested in applying for the role, email your C.V. to sam@thecommone2.com OR simply fill the form below!